protein & nutrient rich foods. Sustain good health in delicious ways! 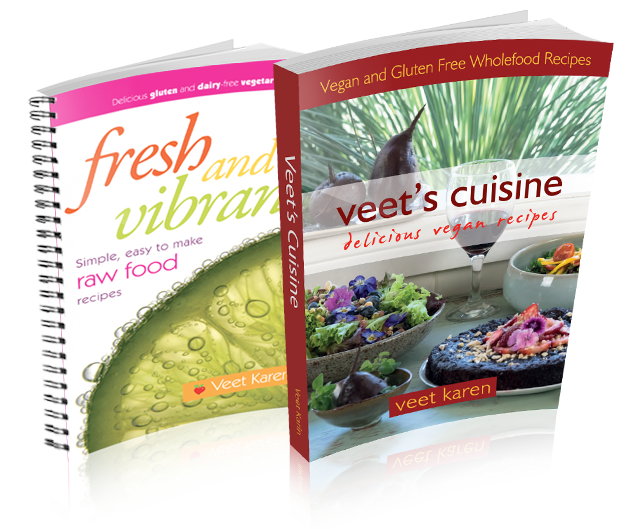 At Veet's Vegan Cooking School we are cooking for a world without hurt. 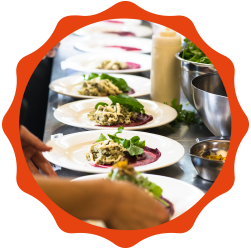 Through our courses we elevate food consciousness through sharing ideas, cooking for and educating others. 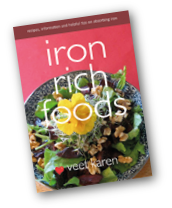 Along the way we sustain good health in delicious ways and eradicate the idea that being a vegan means an unhealthy or imbalanced diet.